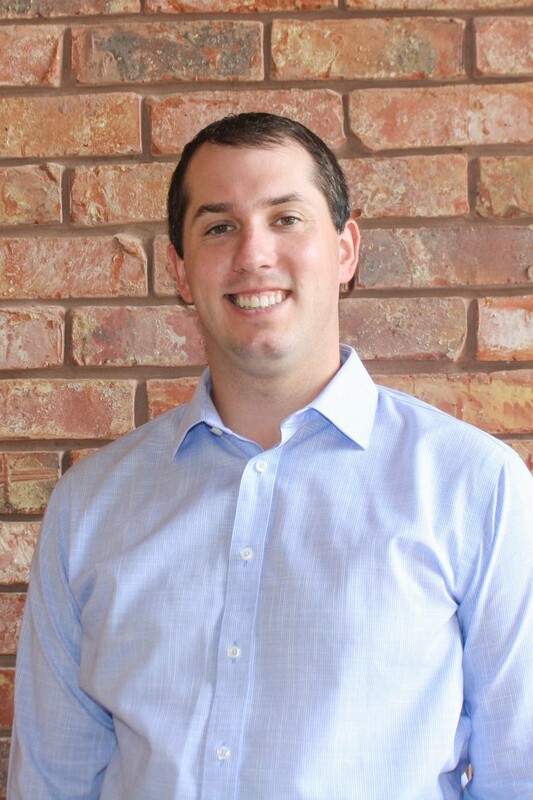 LEBANON, TN – The Executive Office is thrilled to announce that Kyle Heimbigner (Washington State ‘12) has been hired to serve as the Assistant Communications Director, Media. He will officially begin serving in the position on July 12, 2018. As the Assistant Communications Director, Media, Heimbigner will develop and create visual storytelling across multiple platforms, using videography, photography, and design, while maintaining and advancing the Fraternity’s visual brand through media. Heimbigner was raised in Ritzville, Washington and attended Washington State University where he graduated with a bachelor of arts in communication with an emphasis in public relations. During his time at WSU, Heimbigner became a Founding Father of Iota-Nu Chapter of Sigma Pi. He spent a year as the Public Relations Chairman and Intramural Chairman. One of his favorite memories with the Fraternity was helping spread the word of a charity concert Iota-Nu hosted for the WSU and Pullman community. Shortly afterward after graduation, he spent three years working in the athletic department at Washington State University as the Website and Digital Media Assistant. In this role, he was responsible for creating and posting content to the athletic department’s various social media accounts, and he also maintained the department’s official websites. In 2016, Heimbigner started graduate school at Texas A&M University. He graduated with a masters of science in sport management 2018. While at A&M, he worked as a graduate teaching assistant and a creative media assistant with the athletic department. These opportunities were very beneficial to his personal and professional development. He enjoys watching sports, movies, reading leadership and business books, and learning about world history.